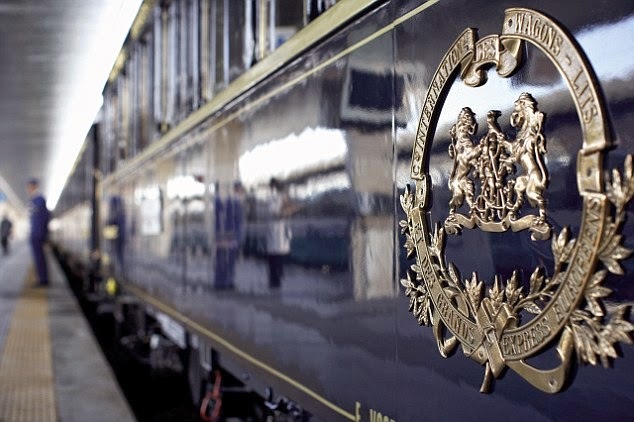 The Arab World Institute (Institut du Monde Arabe - IMA) in Paris is hosting an exhibition dedicated to the world's most famous train, the Orient Express. In the institute visitors can view various objects and archive documents, posters, films and photographs, some of which are being displayed in immense presentation 'trunks'. During the exhibition the restaurant car will be serving food by top chef Yannick Alléno. Book a table online here. The Orient Express was the world's first international luxury express train, developed by Georges Nagelmackers, a Belgian businessman who envisioned "a train that would span a continent, running on a continuous ribbon of metal for more than 1,500 miles," as E. H. Cookridge writes in Orient Express: The Life and Times of the World's Most Famous Train. Operated by the Compagnie Internationale des Wagons-Lits, the Orient Express began service on October 4, 1883 and ran between Paris and Constantinople (Istanbul). The journey took several days. Passengers relaxed in their plush compartments, complete with sinks, toilets, cabinets, other amenities, and comfortable beds. 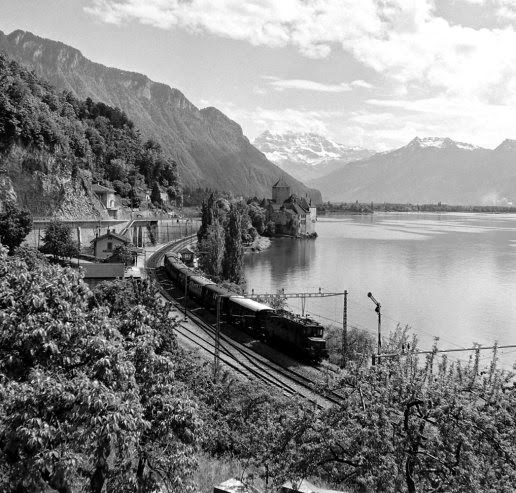 The train took passengers on journeys that combined the thrill of adventure with great luxury and refinement. After its launch it became a legendary line and came to represent the quintessential art of travel until just after World War II. 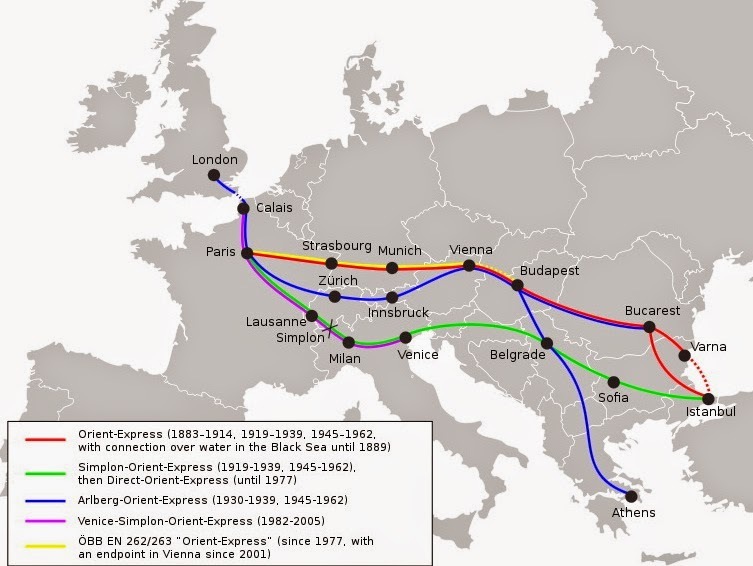 The last, truncated Orient Express service ran Dec. 13, 2009 from Vienna to Strasbourg. 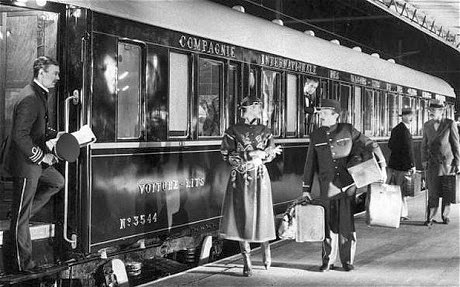 In its heyday, many celebrities slept in the luxurious berths of the Orient Express, including King Ferdinand of Bulgaria, Russian novelist Leo Tolstoy, American actress Marlene Dietrich, and Russian ballet impresario Sergei Diaghilev. Other well-known passengers were adventurers and spies, from Lawrence of Arabia to Mata-Hari. The Orient Express was immortalised in Agatha Christie's detective novel Murder on the Orient Express, whose 1974 film version won an Oscar. In december 2013, Variety reported that 20th Century Fox was in the process of planning a remake. Il était une fois l’Orient Express runs until August 31, 2014. After Paris, the exhibition will be travelling to Venice, Istanbul, Vienna, Liège, Berlin, Lyon and London.